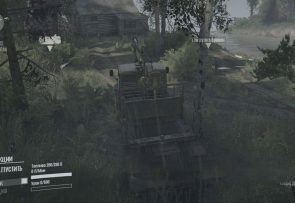 Hello, dear players. 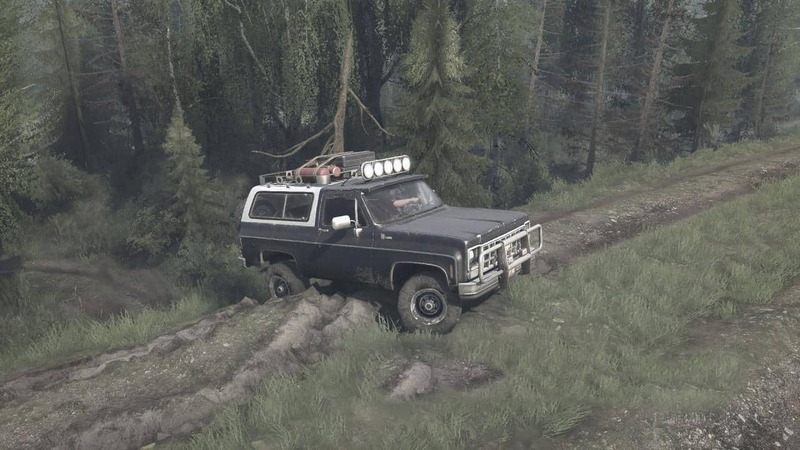 I present to you my next card for MudRunner. 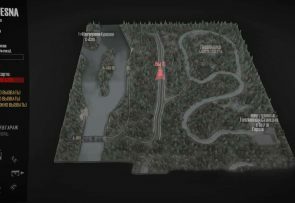 The map will eventually be converted to ref and used in one of the following maps. 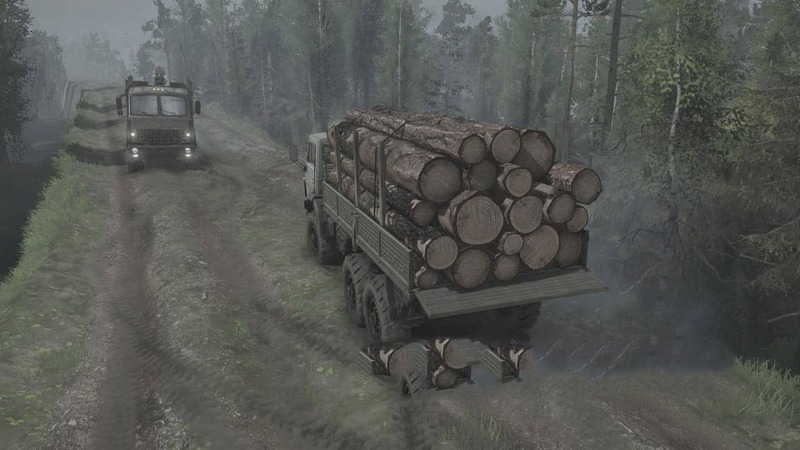 Spintires: Mudrunner mods are like a boost for game players. 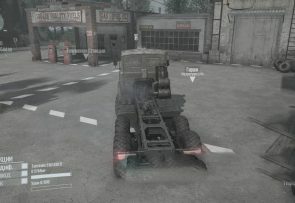 But the problem is that not everyone knows what these mods are for. If you’re one of them too, don’t worry. We’re here to help you. 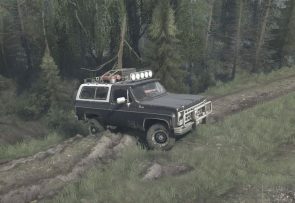 Mudrunner mods are like tools to change or to upgrade the game however you want. If some colors, sounds or textures are bothering you, you can simply change them. 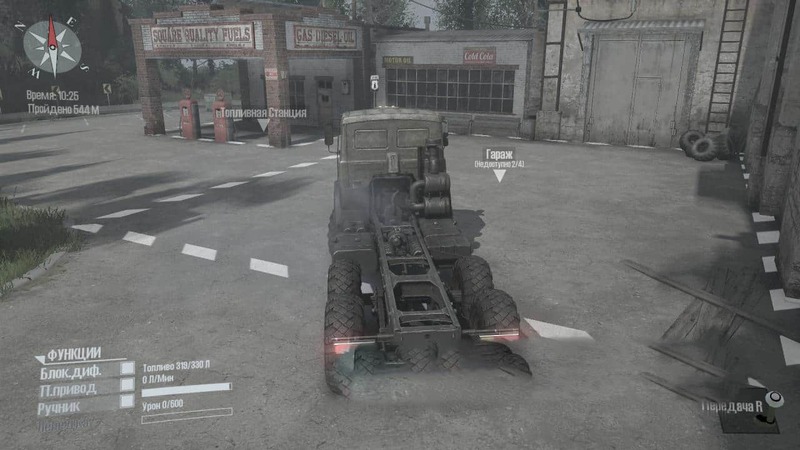 If you want more trucks, maps or other vehicles – you can easily implement them. 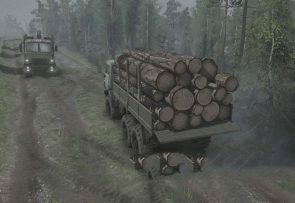 And all can be done just by using mods for Spintires: Mudrunner. Want to hear some more great news? 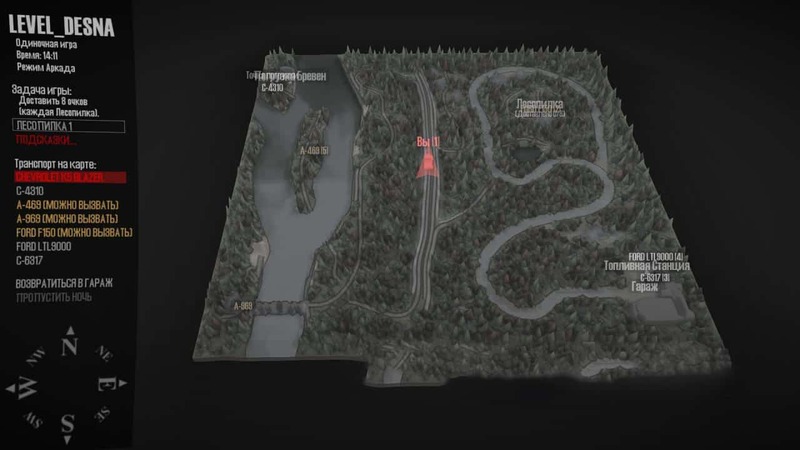 All the Spintires: Mudrunner mods are completely free. 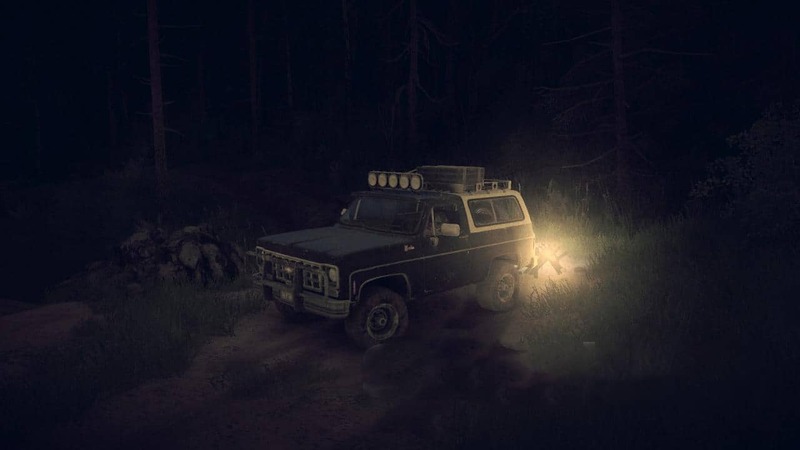 Most probably you’ve already understood how beneficiary these mods can be. 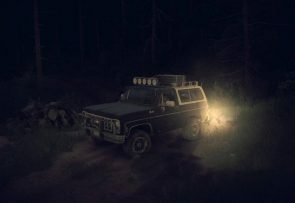 So don’t waste your lifetime opportunity to do whatever you want with Mudrunner game and download all the mods you want now. You’ve deserved to feel the real pleasure of gaming. 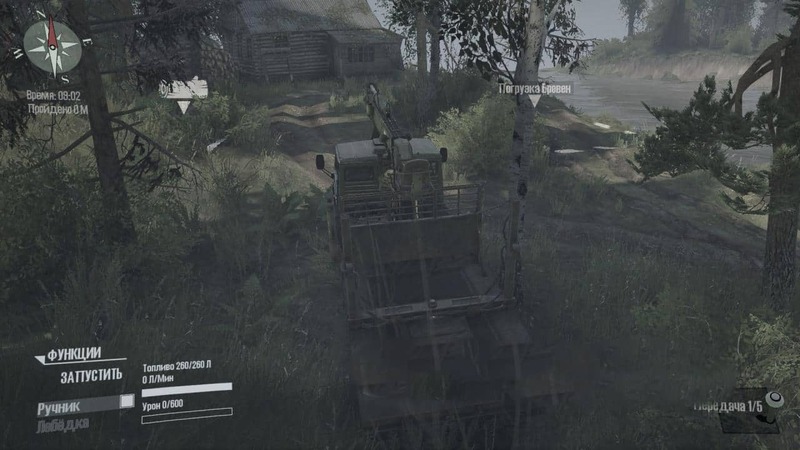 Spintires: MudRunner Mods / Spintires Mods © 2019. All Rights Reserved.